shipping to friends in the Continental US only, but promise, global friendliness coming soon. shop all free travel sized paste with every purchase! 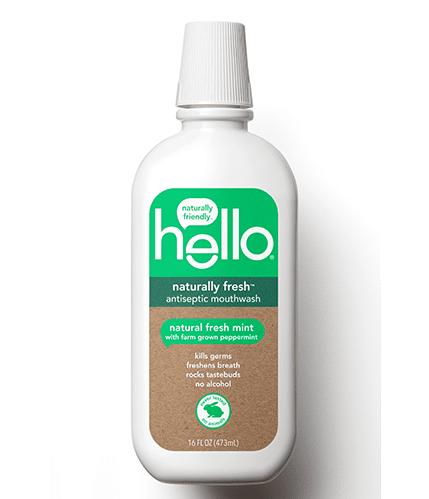 say hello to delicious and effective mouthwashes with no alcohol that help protect against gingivitis and rinse away the germs and nasty bits that brushing and good intentions may have missed. 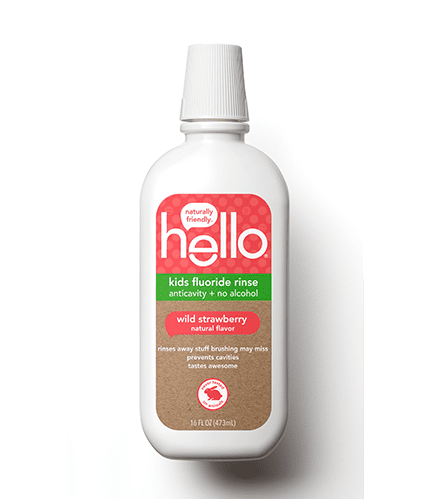 *hello activated charcoal fluoride free whitening toothpaste is the #1 selling charcoal toothpaste in FDM (source: IRI MULO L52 weeks 7.15.18). be the first to hear about our awesome offers and promotions. need a reason to crack a smile?